Desert landscapes often bring with them interesting feelings and emotions. They are warm, barren, expansive and hostile they evoke a sense of natural beauty and natural simplicity. 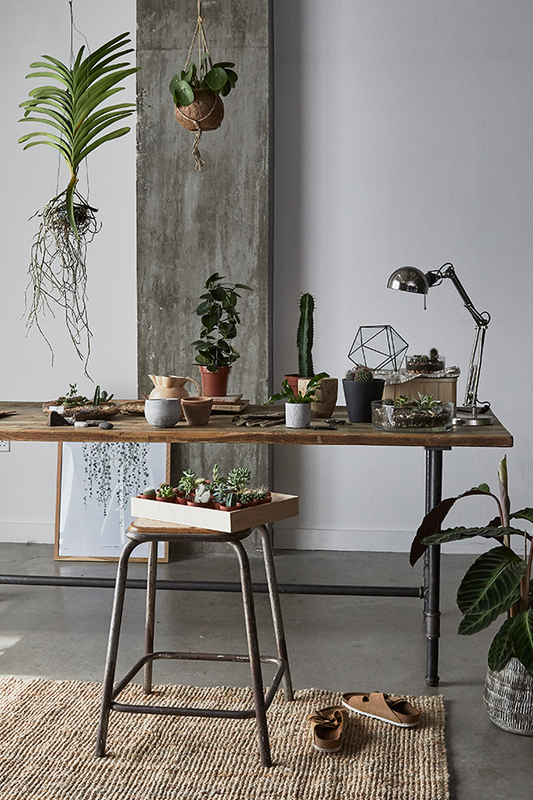 Channel your creativity and build your own desert terrarium with the latest collection from Leafage. We will walk you through a step-by-step guide of how to design a beautiful and low-maintenance open terrarium with succulents and cacti. At Leafage, we value the importance of community and friendship.